Avon, CO – Vertical Express for Can Do MS, the only national event series that combines skiing and fundraising to empower people with multiple sclerosis (MS), will kick off February 6, 2016, with seven events across the country located at some of the nation’s top ski resorts. This historical event series, now in its 31st year, supports lifestyle empowerment programs for people with MS and their support partners. 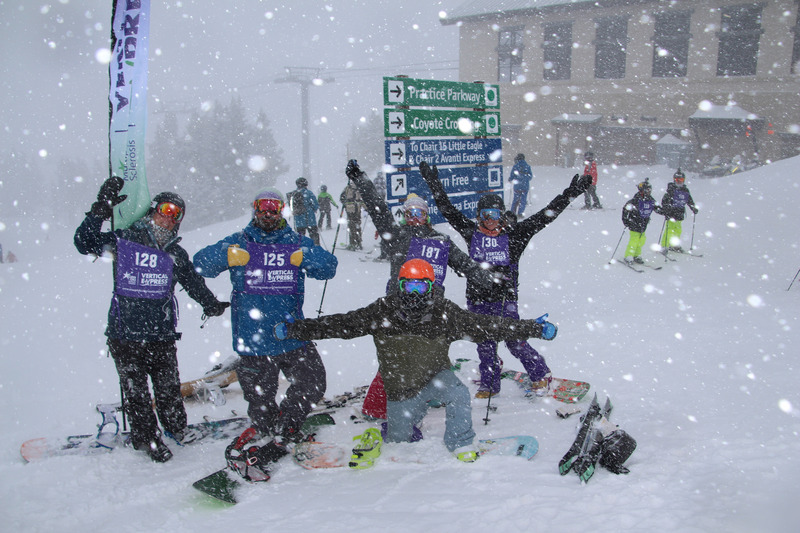 February 6: Loon Mountain, N.H.
February 13: Norway Mountain, Mich.
February 20: Hunter Mountain, N.Y.
February 26-27: Crystal Mountain, Wash.
February 27: Squaw Valley, Calif.
February 27: Vail Mountain, Colo.
Vertical Express for Can Do MS offers on-mountain and après activities for people of all ages and ability levels. This family-friendly series features two signature events, the Vertical Express Cup and the Jimmie Heuga Memorial Ski Down. Individuals can register for only $25 at mscando.org/verticalexpress or call (888) Do-It-4-MS. While fundraising is not required to participate in the Vertical Express events, participants are encouraged to raise funds to earn VIP status, as well as a variety of prizes. Participants who choose to fundraise will receive a personal web page that they can customize with their own messages and photos to honor loved ones touched by MS and inspire others to support their participation. 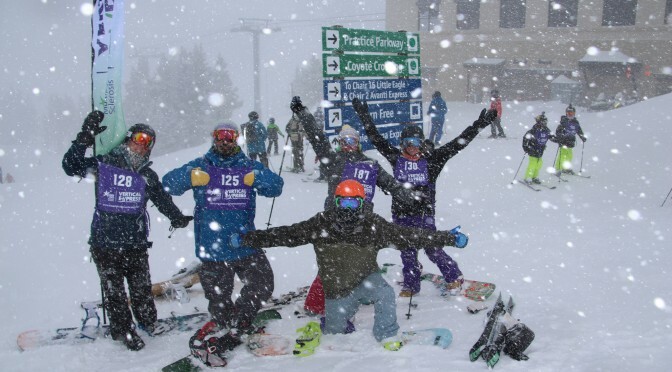 Adaptive ski experiences at three events – Vail Mountain, Squaw Valley and Loon Mountain – enable people with MS to build self-esteem and confidence, improve their fitness levels and join their family and friends on the slopes. Limited spots are available at each mountain. Applications may be submitted online at mscando.org/verticalexpress. Over the course of its 31-year history, the Vertical Express for Can Do MS series has raised more than $11 million in funding to support lifestyle empowerment programs for people with MS and their support partners. In 2016, Can Do MS aims to increase its number of programs and adaptive experiences for people living with MS; this event series will make that a reality. Because Can Do MS offers free programs, the more funds that are raised at this event, the more people the nonprofit will be able to serve. Vertical Express supports Can Do MS, a national nonprofit and innovative provider of lifestyle empowerment programs that help people living with MS and their support partners. Can Do MS honors the legacy and beliefs of founder and Olympic ski racing medalist Jimmie Heuga, a pioneer in the MS care management field, who was diagnosed with MS at the height of his skiing career and later went on to revolutionize the way MS is managed today.